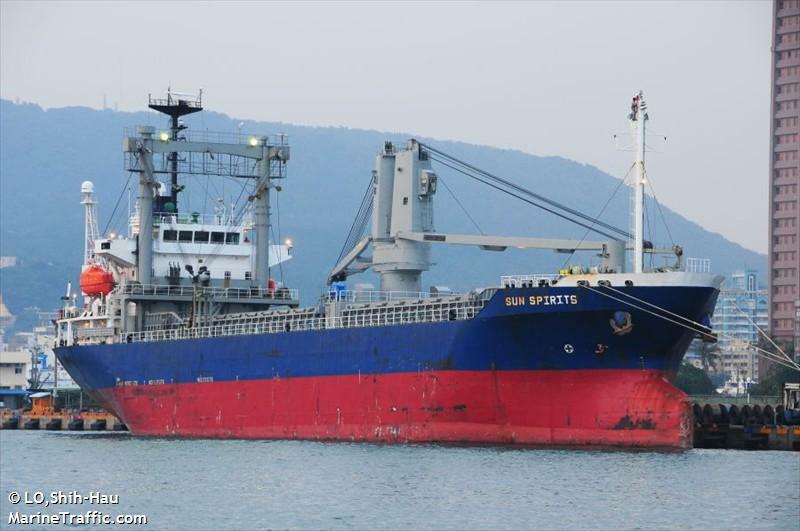 The 112 meter long, 10903 dwt freighter Sun Spirits sank off the coast near Binorong Point, Cantanduanes, Philippines. 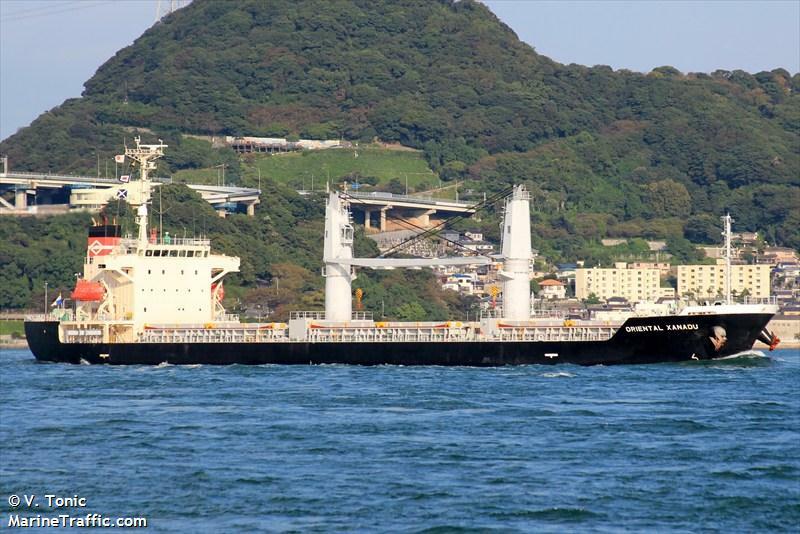 The freighter had developed a list when its cargo of 9,900 metric tons of iron ore shifted in heavy seas. The vessel sent out a distress call which Philippine Coast Guard and Navy dispatched vessels and helicopters. The crew of 14 from the Sun Spirits abandoned ship into the lifeboats. 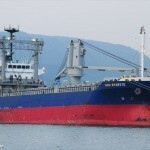 The nearby freighter Oriental Xanadu rescued 11 crew off Rapu-rapu Island. 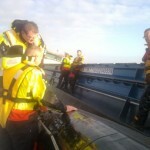 A fishing boat rescued another 3 crew then brought the crew to the Coast Guard. No reports of injuries. The 200 meter long, 36579 dwt freighter Federal Yukon allided with a lock on the Weser River at Oslebshausen, Germany. 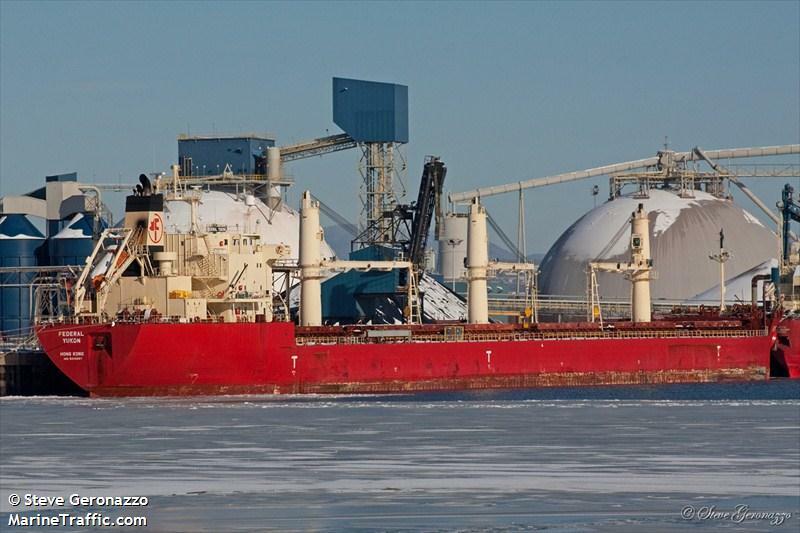 The Federal Yukon was assisted out of the lock by two tugs and berthed at Bremen. 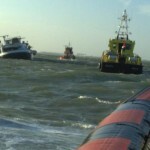 The vessel was surveyed for damage before proceeding to Ravenna. No reports of injuries, damage or pollution being released. 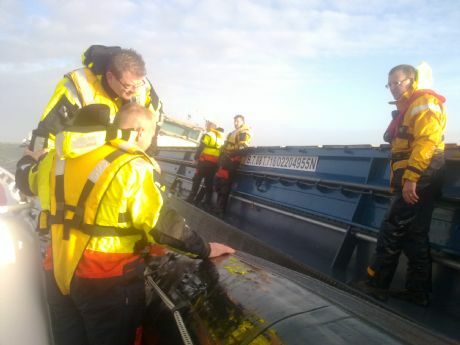 The self-propelled barge Euphrates became disabled off Oosterschelde, Netherlands. 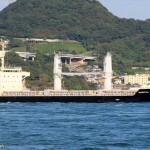 The vessel’s cargo of steel rolls shifted causing a list. 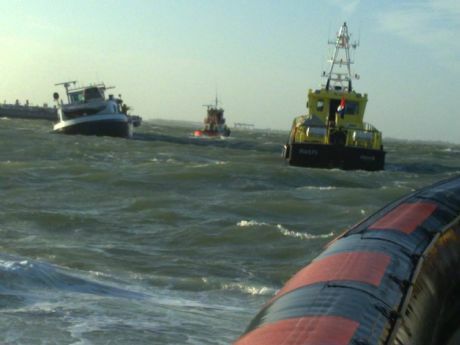 The vessel requested assistance with the KNRM dispatching a lifeboat to the scene. A tug and another vessel were on site. The Euphrates was taken under tow back to port. No reports of injuries, damage or pollution being released.